Over 1 million people are expected in Houston this weekend for Super Bowl LI, but not all of them will get in to see the game in person. 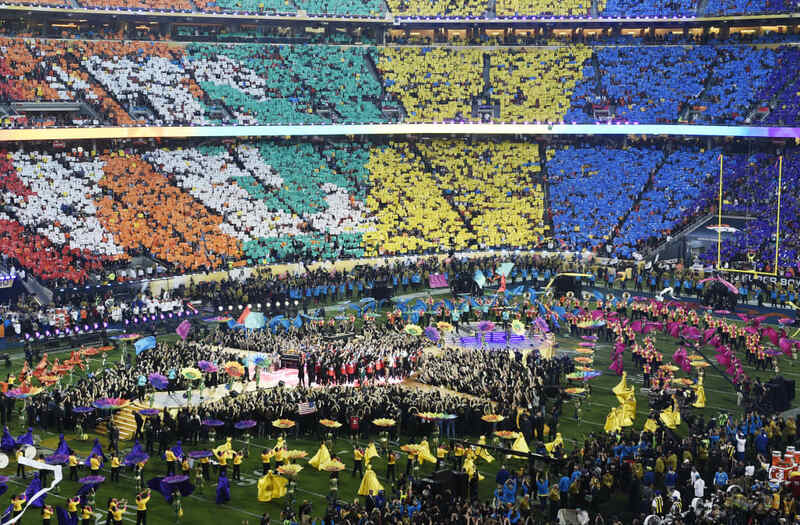 In order to host the Super Bowl, a stadium must be able to hold at least 70,000 people. NRG Stadium, which is hosting this Sunday's big game, can service up to 72,220 fans (though only 71,795 of those fans get seats). If the stadium is filled to capacity on Sunday, Super Bowl LI would have fewer onlookers than the Falcons' last appearance in the game in Super Bowl XXXIII, and would rank fifth among the Patriots' nine appearances.